Autodesk Maya is a 3D computer graphics software. 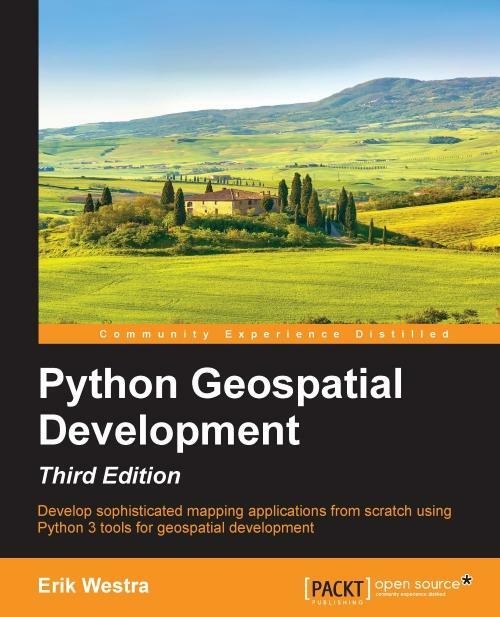 It offers a vast and flexible set of features utilizing Python. It is not difficult to get started using Python in Autodesk Maya, but it can be difficult to go from writing procedural, MEL-inspired tools, to building the powerful-yet-simple systems that Python promises. 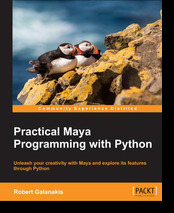 "Practical Maya Programming with Python" will help you master both Python and Maya. With thorough explanations, illustrative examples, and complete sample projects, you will learn how to use Python to charm Maya into obeying your every command. Practical Maya Programming with Python will teach you how PyMEL works as well as how to deal with errors and write composable codes in Python. "Practical Maya Programming with Python" will progressively build your knowledge of Maya and Python and will teach you how they integrate to create powerful 3D graphics. You will start by exploring the design of PyMEL and Maya’s node architecture and finish by simplifying and automating things that you previously thought were impossible. You will learn how Python’s exception handling, context managers, and decorators open up new ways of scripting Maya, and you will save time by building reusable, independent modules. This book will also teach you how to break away from Maya’s proprietary UI creation and embrace PySide, and you will discover new opportunities by totally automating Maya and turning it into a command server that can be remotely automated. 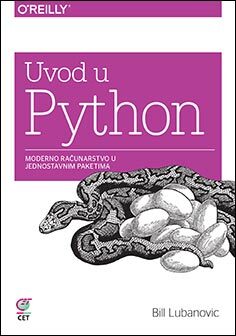 By the end of this book, you will be able to unleash Python’s full potential into a torrent of productivity and custom nodes. "Practical Maya Programming with Python" is the book that shows you how to marry Python’s capabilities with Maya’s quirky-yet-powerful features to produce a result far greater than the sum of its parts. "Practical Maya Programming with Python" is a practical tutorial packed with plenty of examples and sample projects which guides you through building reusable, independent modules and handling unexpected errors. 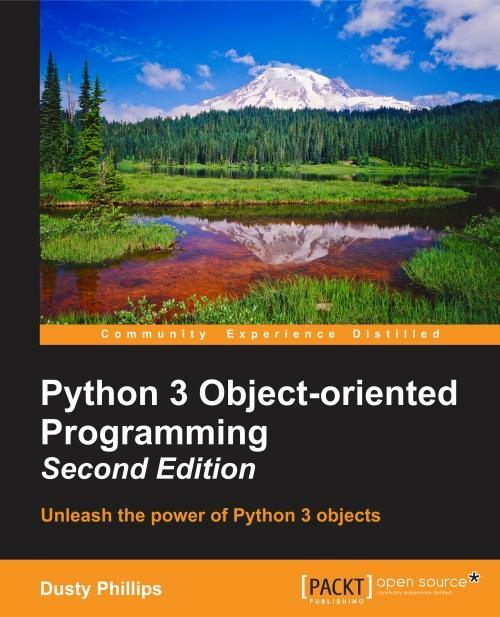 If you are a developer looking to build a powerful system using Python and Maya’s capabilities, then this book is for you. Practical Maya Programming with Python is perfect for intermediate users with basic experience in Python and Maya who want to better their knowledge and skills.